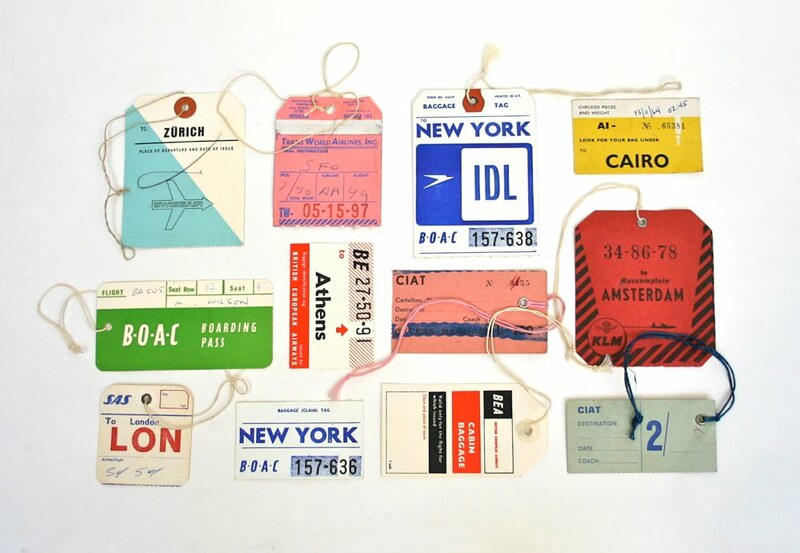 Vintage airline baggage tags (part 1). Very cool! Love the typography on these. Oh gosh, these always make me drool! Have you had the chance to see this guy's collection? I love this collection! Early air travel makes me feel really nostalgic, even though I wasn't present in the era. 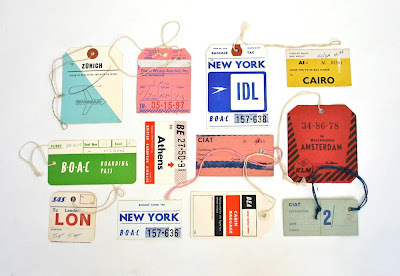 Air travel of, say the 50's, seems so much more exciting. I also love the graphics of the era. The clinical psychology personal statement is something beyong one's thinking that really means to people who are linking with health issues.